The Organic Beauty Week is in full swing so I thought I would share with you some of my favourite organic beauty brands that I tried in the past and the certified organic products that I love. 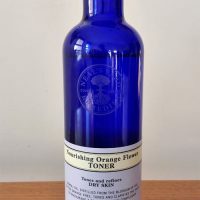 At the end of this post you will also find some offers currently running on certain organic beauty products online – this makes it a perfect time to buy yourself some organic beauty but for a reduced price. 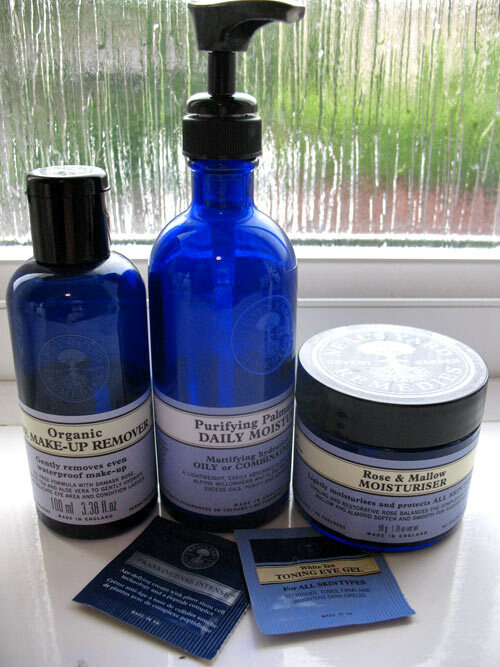 First on the list, Neal’s Yard Remedies* of course! One of my favourite organic brands and since I discovered them a few years back I tried several of their organic beauty products. I love their face moisturisers such as their Rose & Mallow moisturiser and my sister who has really sensitive skin loves their hydrating frankincense cream. I discovered Suti last year through one of the bloggers and I decided to buy their trial pack, just to get a taste of what their products are like (full review here). There were several different sample products in the pack but my favourite was definitely Suti Rejuvenate Face Oil. A full size product has been on my wishlist for ages, but just recently I decided to buy a trial size version again (through Naturisimo), just to remind myself of what it feels like using it and to help me decide whether I still want to buy a full size product. I highly recommend you get yourself a trial pack and decide for yourself which Suti product is your favourite. I haven’t tried that many products from Botanicals yet but the one that I tried, Mandarin & Chamomile Hydrating Mist, has made a big impression on me as it worked so well on my skin. I would highly recommend it in winter as it helped me get rid of dry patches which I get when the weather turns colder. It’s 100% natural with 100% organic agricultural ingredients and it’s suitable for all skin types, particularly dry and mature skin. I love Lavera’s products as they are budget friendly and they smell gorgeous. I regularly buy their Lemon & Mint Balance Shampoo and I’ve been also buying their purifying facial toner which I use on those days when my skin is misbehaving. 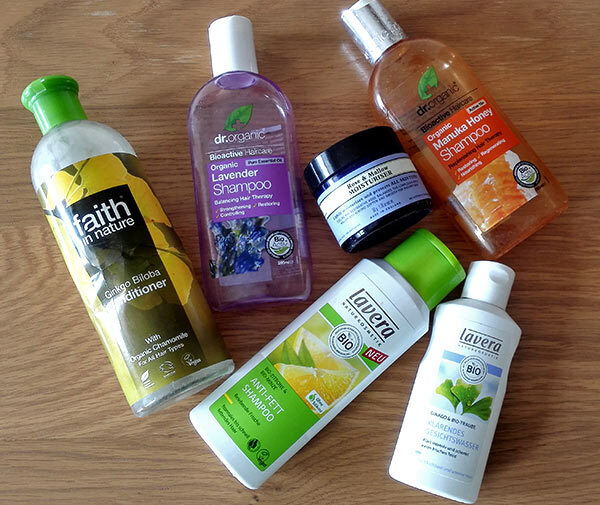 You can read more detailed reviews of both products in this ’empties’ post. Buy InStyle Magazine and get one of NYR Body lotions for free (choose from Bee Lovely and Geranium & Orange, I got myself both!). There is a 20% off discount code in the magazine. What are your favourite organic beauty products? Will you be buying any new organic beauty products this week? I am so scared to change up my skin care regime because it’s been working for me for so long! I would love to know what’s working so well for you Gigi. I love trying out different brands, just to see whether I can find something better and even more affordable!